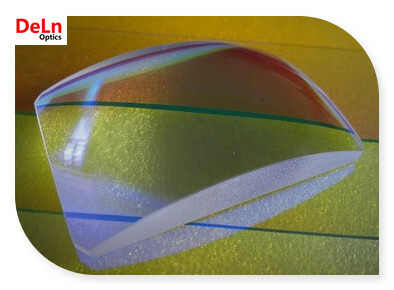 Plano-convex Lenses present a curved interface and a planar interface. 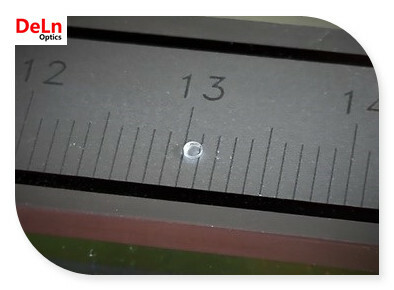 They have a positive focal length, which makes it ideal for collecting and focusing light for many imaging applications. They are for instance the micro lenses situated on top of a wafer, and also encountered in macroscopic optical systems. 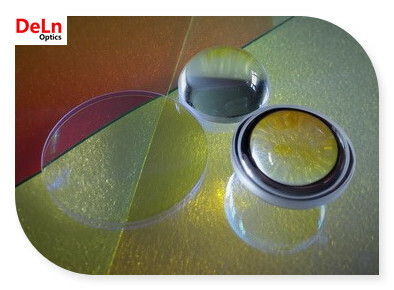 DELN can make 1 mm diameter of the lens.